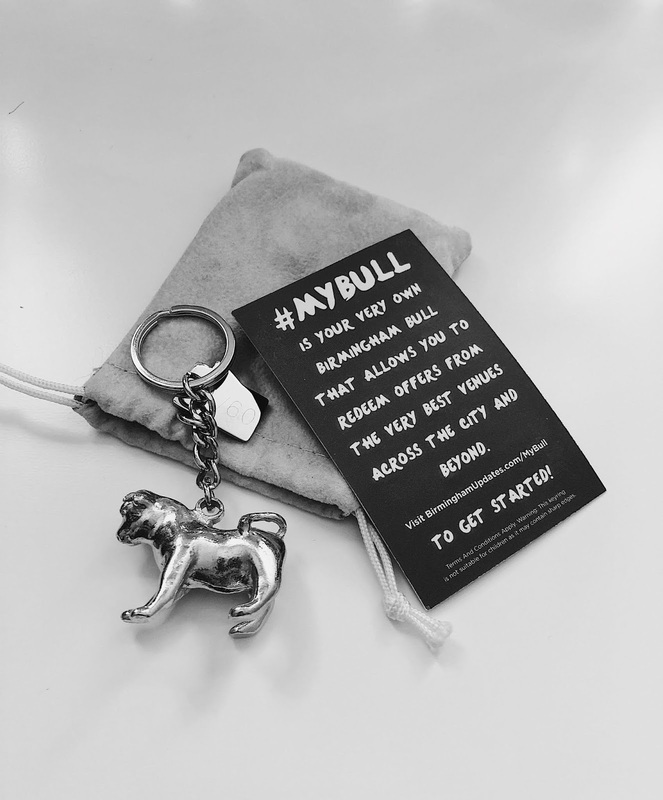 When I was first approached by the MyBull team about this keyring I was a little apprehensive I must admit, however after talking with them, reading the information on their website and seeing the amazing deals and offers for myself, I can promise you this little beauty is 100% worth your time. So basically MyBull is linked to Birmingham Updates which you will find on all social media platforms. They have worked together to come up with a brilliant discount keyring! You can purchase a keyring for £18 and it gives you an entire 12 months of use (an expiry date is engraved on your keyring), you can use the bull as a way of getting discounts at so many restaurants and locations across Birmingham it’s unreal and the best part about it is that the list of discounts and offers is always growing! The brilliant team at MyBull are working extremely hard to secure the best and most wanted offers and discounts out there for everyone to enjoy – I cannot get over what a brilliant idea this is! They also have special day deals, for example 23rd August was National Burger Day (I had no idea either!) 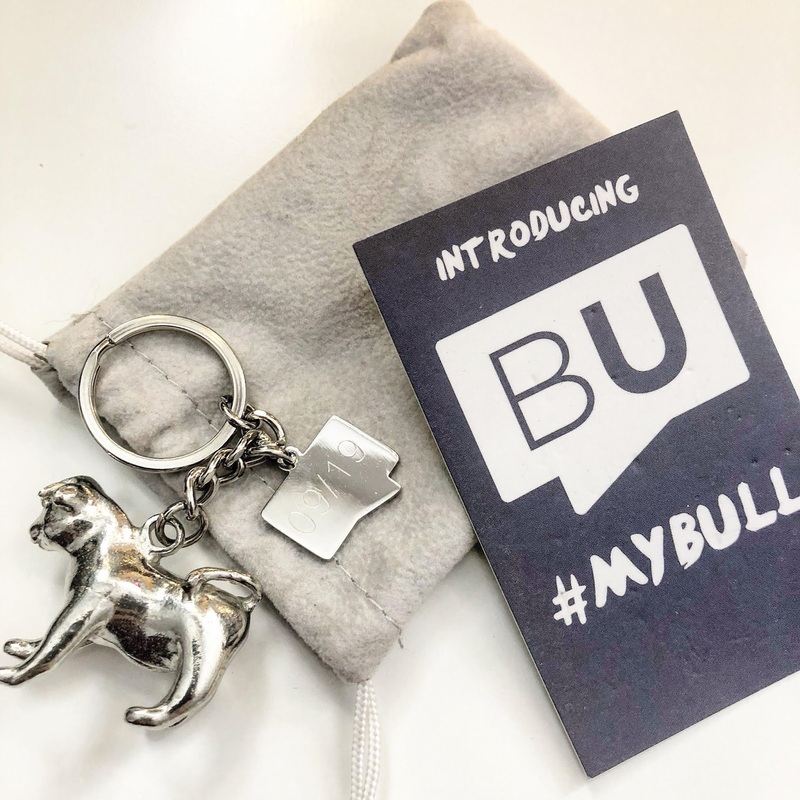 but MyBull put out a PSA on their social media along with a brilliant offer that was available for MyBull members at specific restaurants for that day – unfortunately it was my anniversary so I couldn’t go but I’m keeping my eye out for the next one! Some of the incredible deals include a percentage off your bill are so many restaurants, a percentage off your hotel stay at a number of gorgeous locations, a free one day resorts world VIP pass which has multiple discounts on it, a percentage off of your entry to the sea life centre, 2-for-1 on tours of the Birmingham hippodrome and discounts on gym memberships! Please take a moment, head over to their website and just take a scroll through the ever growing list of INCREDIBLE offers! For me, this would be a brilliant birthday present for a known foodie or someone who is spontaneous and always looking for new places to go – maybe even a student! The only thing I will mention is, anyone who suffers with social anxiety may find this a little nerve-racking, purely because you have to show the keyring and request the discount which can feel a little embarrassing if the staff have no idea what you are going on about – I have spoken to the team about this and they have assured me that they are doing everything they can to prevent that feeling, they are coming out with window decals, information for staff etc. Honestly – I am so beyond impressed with this keyring and the whole idea behind it! I cannot wait to get my full use out of it. If you want to buy one of these beauties then go ahead and visit www.mybull.co.uk, you will also find a list of the discount and offers on there too! I hope you have a great day or night wherever you are! This is so awesome! Does it work all around the UK? Definitely something I’d look into as a gift, or if I’m feeling like spoiling myself. At the moment it is only for Birmingham hun, but if you ever feel like visiting its definitely worth it!